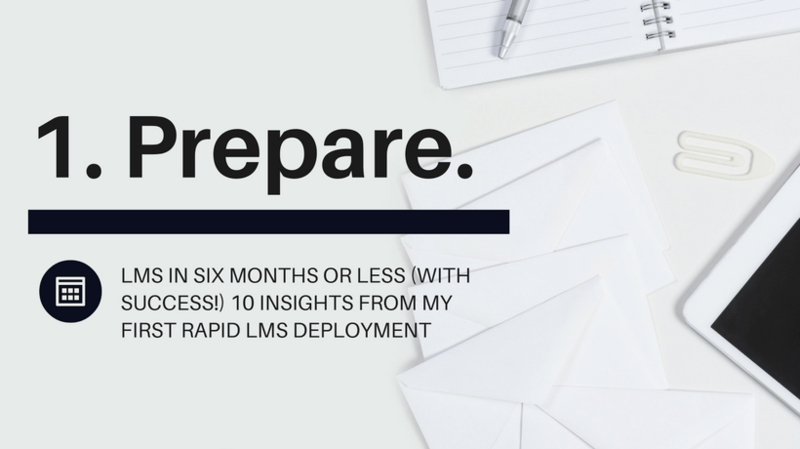 Discover one of the top 10 insights a Learning Management System (LMS) administrator learned from a rapid large-scale Learning Management System deployment. 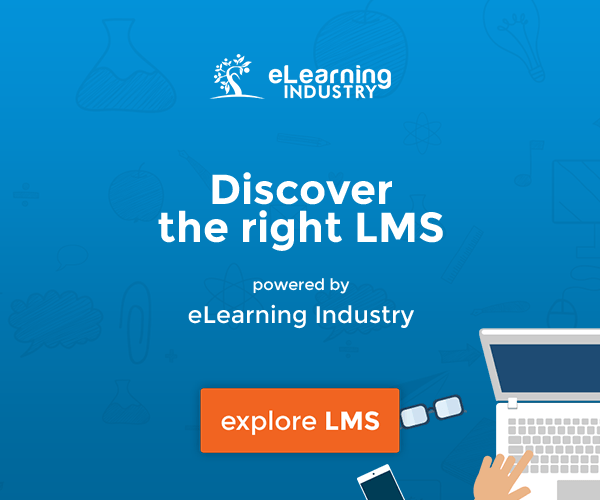 Whether this is your first Learning Management System implementation or not, these insights can help anyone ensure Learning Management System success. To ensure Learning Management System success, there is plenty of work to do before a vendor is picked, contracts are signed, and the project officially kicks off. If you’re reading this, you’ve basically started already.  Do You Have A Learning Management System Vendor Selected? If not, start your research on the hundreds of Learning Management System vendors out there. The best Learning Management System is the one that is best for your organization and it’s your job to know which ones may be best suited for your small, medium, or large organization. A great place to start is Craig Weiss’ Top 50 LMS Report. There is a new one each year, he’s independent, and his forecasts and projections on e-learning have been over 90% accurate. He even shares a free LMS RFP template you can use. Another great independent resource is John Leh who also put outs an annual report and even has a great curated list of case studies. Do You Know Where Trainers Or Instructional Designers At Your Organization Are Publishing The Learning Content Right Now? You do not want to be surprised (trust me on this one!) when it’s time to hand over SCORM files and find out some designers have been linking to an HTML file in a SharePoint folder, along with the rest of the unzipped SCORM file objects. If the training happens to be business critical and no one has the authoring source file, zip file, and/or the content author has left the company, this is especially not fun. Do You Know How Many Learning/Content Objects, Users, And Total Records Currently Exist In Your Learning Management System? If you haven’t already started a learning content audit and you’re planning a Learning Management System implementation within the next year, start now. If you have a Learning Management System vendor and/or consultant selected, ask them for a template. They should be able to provide this. The next time I hear “new Learning Management System implementation” I am 99% sure I will almost immediately start a learning content audit. In fact, regular audits are now part of the standard operating procedures for the Learning Management System. If you haven’t picked a Learning Management System vendor yet, start by googling “content inventory spreadsheet” and learn how bloggers do their content inventories. It’s not a true comparison, but there are several parallels and methods you can mold and apply to a Learning Management System content audit. Of course, don’t forget to look for anything specifically related to learning content or Learning Management System content audits. I bet you’ll find that the best solution will be to create your own template and process once you understand more of the intricacies behind learning content audits. You know your organization best and that should take precedence over any “formal” or “official” methodology (even your LMS vendor’s template). Not sure where to start? Here’s an example of a learning content audit spreadsheet for inspiration. I started the Learning Management System content audit by running a learning content inventory report and then added/subtracted the columns I thought I would need. The example above contains additional columns you might want to consider courtesy of several “gotchas” I encountered during my rapid Learning Management System deployment. Depending on your organization, your template may or may not need all of these columns and might even need some that are not on the Learning Management System content audit spreadsheet example. Do Your Subject Matter Experts (SMEs) And Designers Keep Track Of Their Learning Management System Content? Your content audit results can be a great tool. I still find the content audit results useful today, especially when I get asked why a specific learning object didn’t get migrated to the new Learning Management System. I have the statistics at hand to show that it was because it had only been viewed 6 times in 4 years or is out of date and shows incorrect information. That way it's factual and you're not just saying "nope." Earn some brownie points by asking how you can help them get their content updated. Don’t forget that you’re responsible for making sure the Learning Management System is usable and enjoyable for end-users for the entire organization. You’re lucky to have a more holistic organizational view because of your position. If you share that view with the data to back you up (that’s key here!) you’ll gain partners and decrease resistance. I can’t keep secrets at all so I’ll tell you this now (and go into details in a future article). Your organization’s Learning Management System admins are the secret to a successful Learning Management System deployment. Do you know how employees at your organization are using the Learning Management System? Is it the same for every area of the business or division? Do you know how employees are accessing the Learning Management System? Do they use a tablet, desktop, laptop, their phone, and/or all of the above? How is reporting used and who looks at those reports? Do you know what your company’s record retention policy is? Thinking of all the questions you'll need to ask when implementing a Learning Management System can be overwhelming, but the key is to remember you have to start somewhere, and anywhere is okay. Stay tuned for the other 9 insights I learned when launching my first large-scale Learning Management System in less than 6 months. Find And Get to Know Your Key Stakeholders.